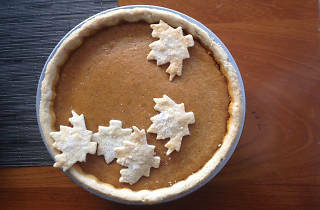 In charge of the pumpkin pie for your next holiday dinner? 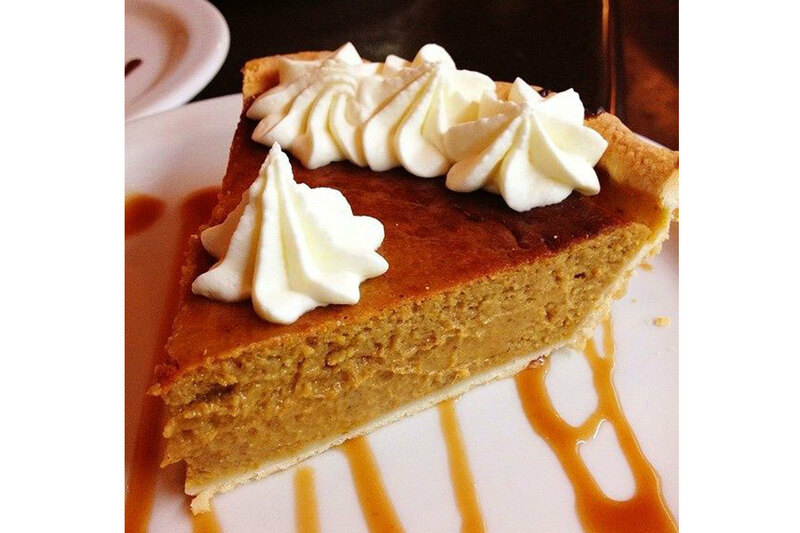 We've got you covered with some of the best picks in town. 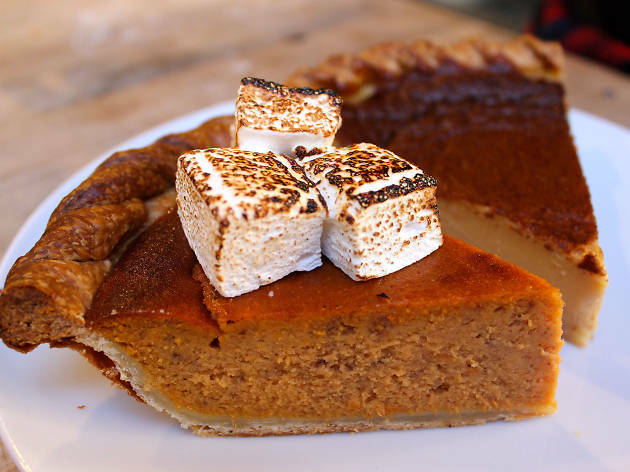 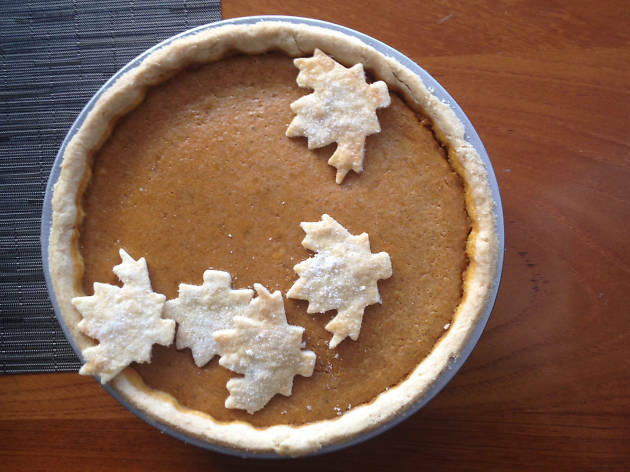 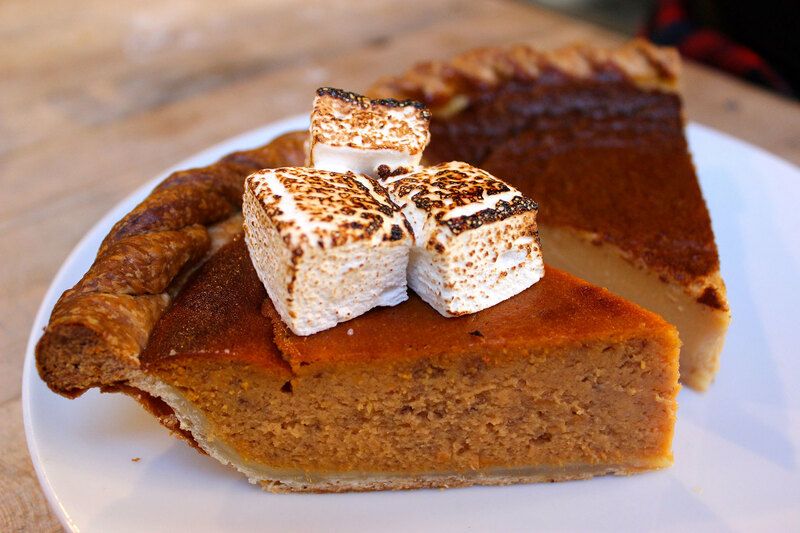 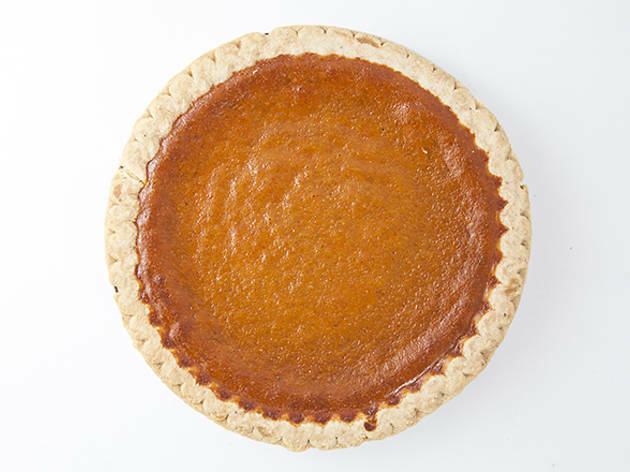 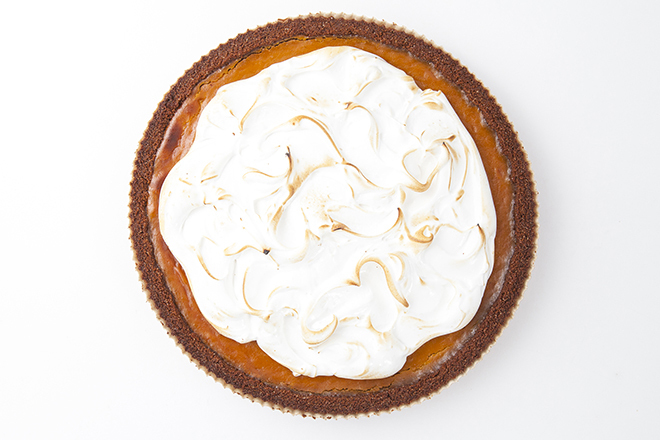 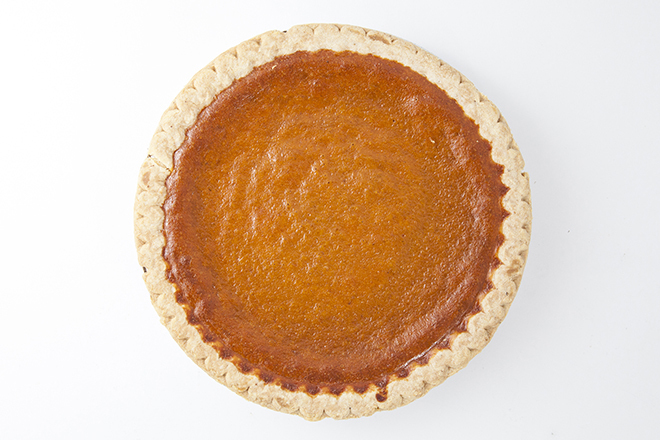 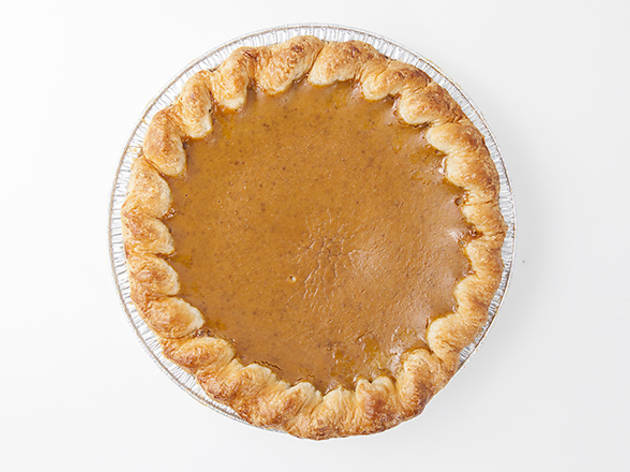 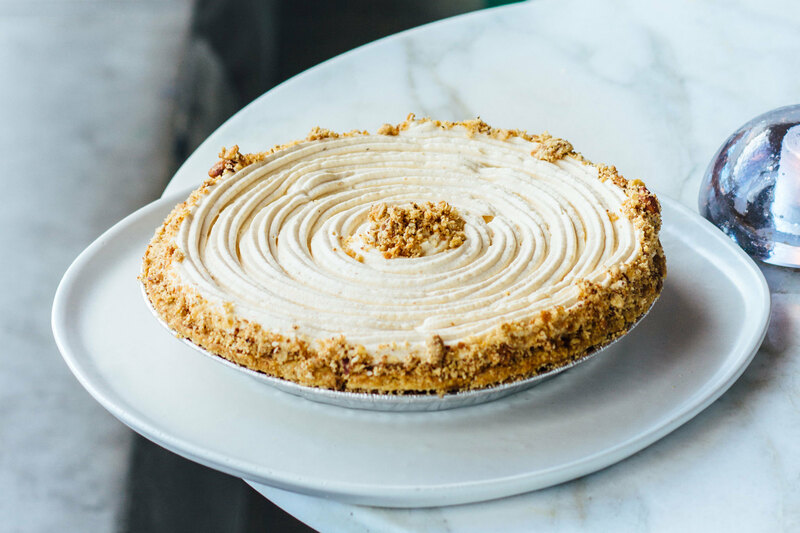 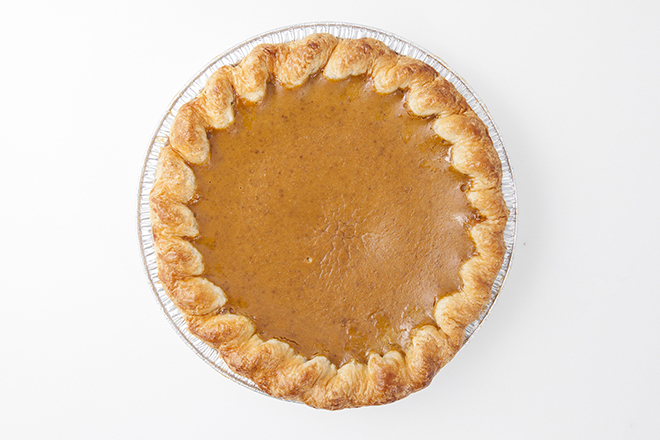 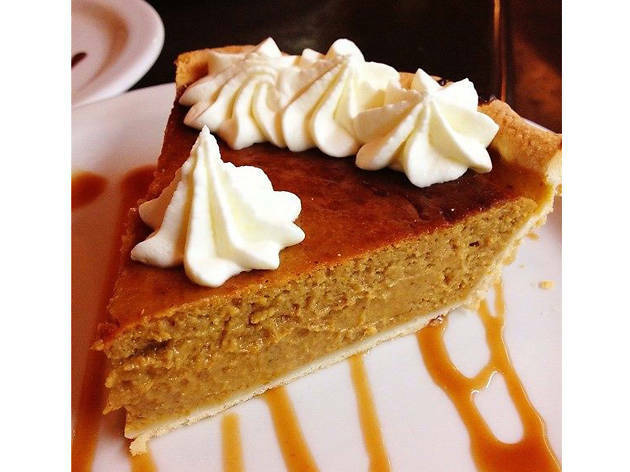 Photograph: Courtesy Craft Los Angeles Pumpkin pie at Craft. 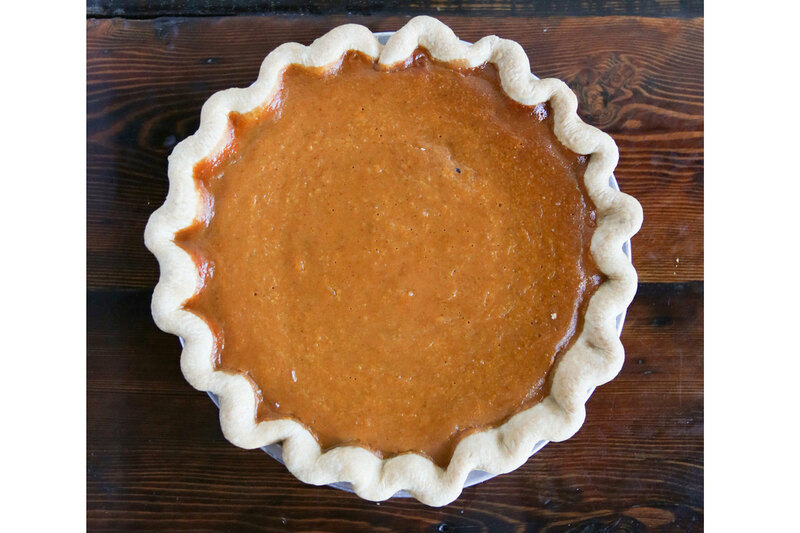 Pumpkin pie may be a love-it-or-hate-it dessert, but few can contest the fact that it has a rightful place at the holiday dinner table. 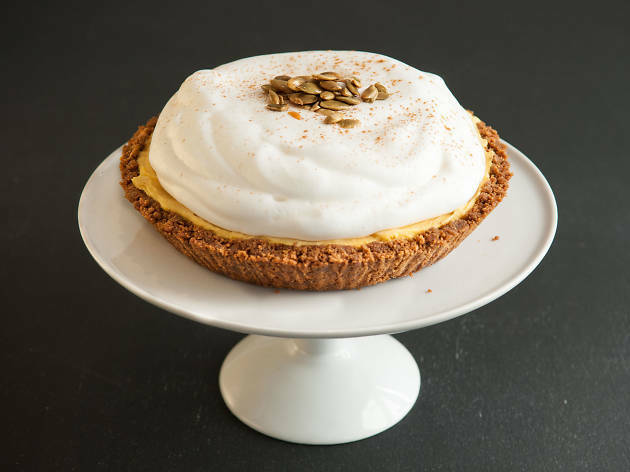 Whether you're eating out for Thanksgiving, hosting your own meal or heading over to someone else's house, this seasonal treat is a staple on the menu—and, in our opinion, a better alternative to a PSL. 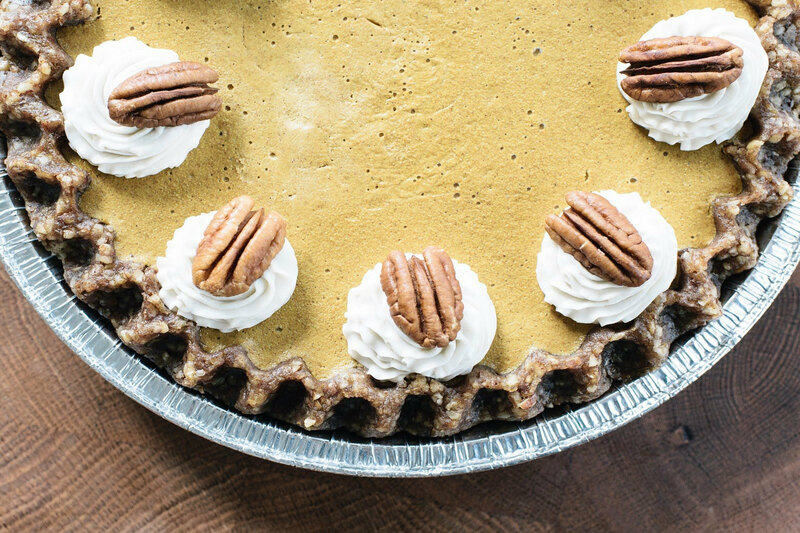 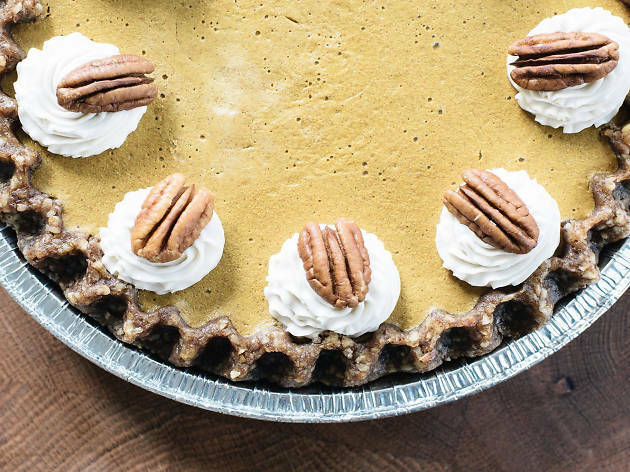 After all the turkey has been eaten and all the bottles of wine are empty, here are the pumpkin pies you'll want to be sinking your fork into. 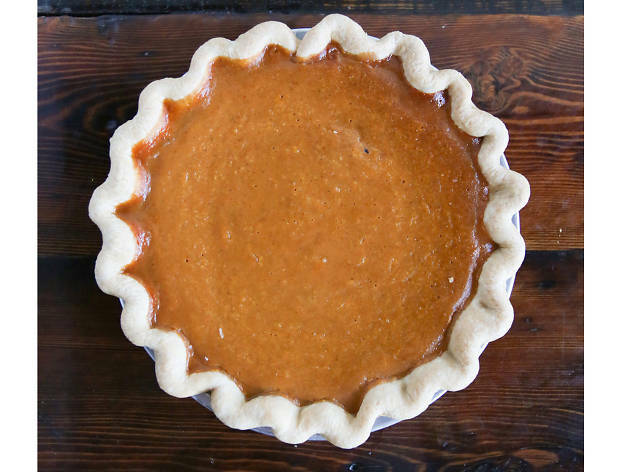 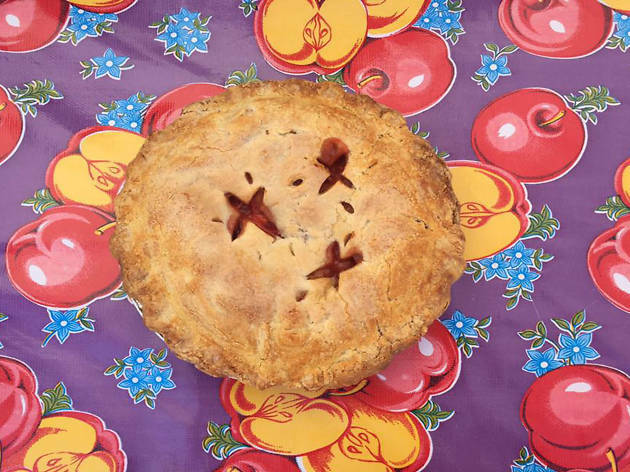 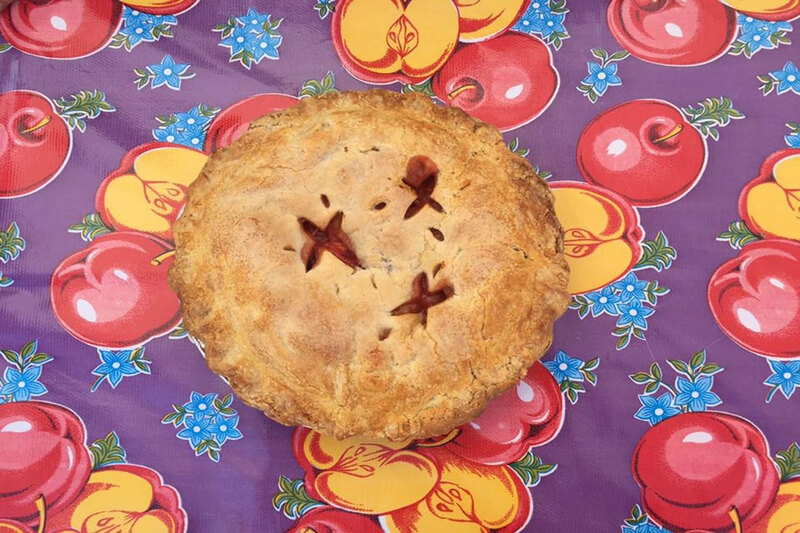 Looking for more great pie? 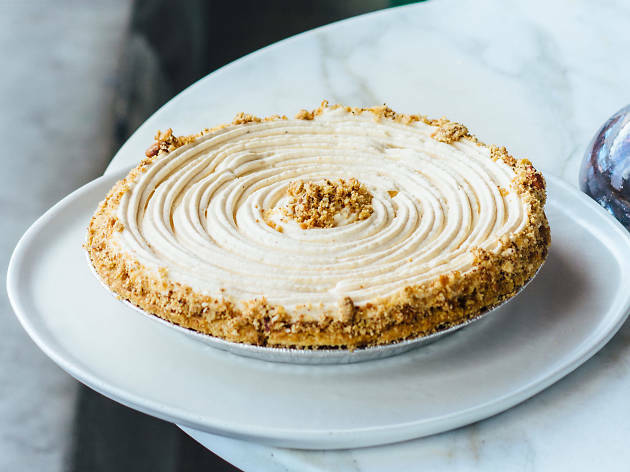 Check out our guide to the city's best pies.